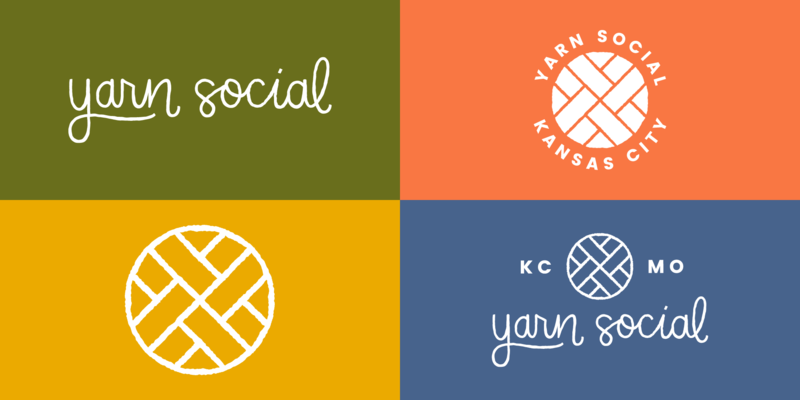 I was asked by Yarn Social to develop a visual identity fo their first ever retail location. Yarn Social is a fiber arts retail store which doubles as a space for people who make beautiful things with yarn. 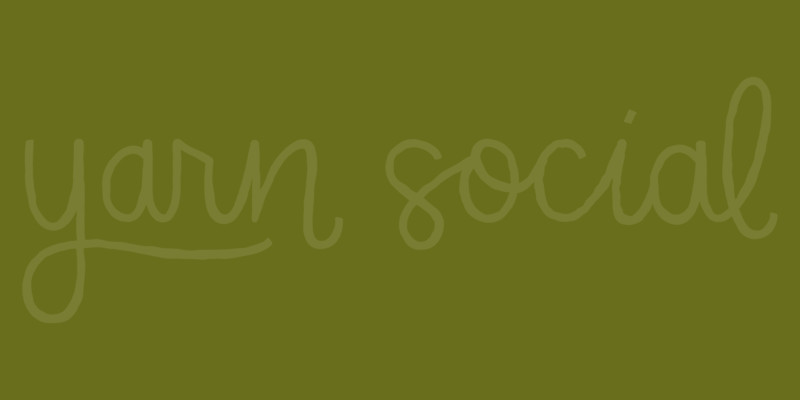 I developed a warm, happy, playful logo and hand drawn word mark to match the store's bright personality. For this identity, I focused on creating a scaleable logo which could be used in digital and print. I also wanted the logo to be own-able and recognizable while still showing the store's relationship to yarn. Applications ranged from wooden stitch markers, bags, social media postings, and exterior signage. 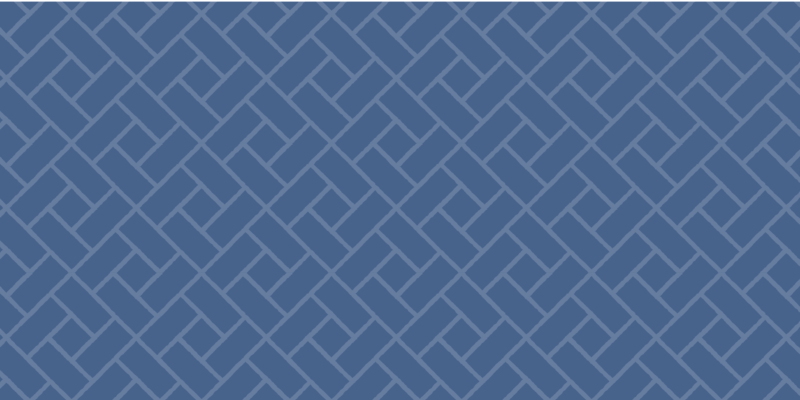 I also developed patterns and a set of icons perfect for advertising and collateral usage. The shop represents a love of yarn and Kansas City pride.